Whether you’re short on time or just want to know the spots you can’t miss, we rounded up a few of our favorite places for a perfect day in Punta Mita. 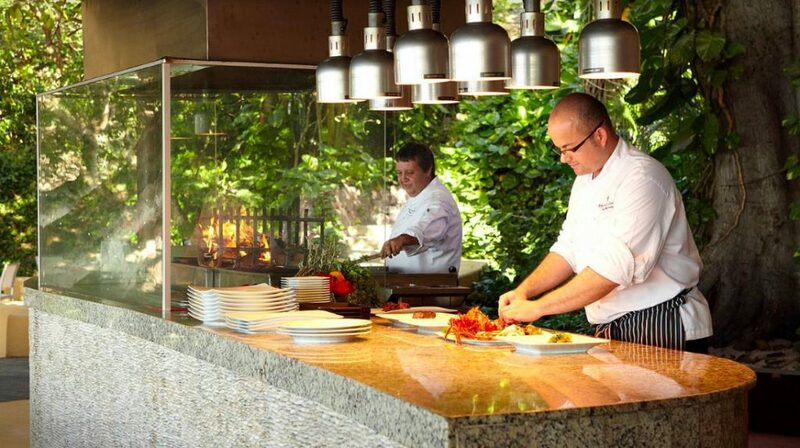 Never-ending breakfasts are what vacation is all about so head to Bahia at Four Seasons Resort Punta Mita where a delicious and abundant breakfast buffet is offered. With the surrounding Punta Mita landscape, this just might be one of the best breakfasts you have. Located just next door to Punta Mita, Sayulita is a laidback surf town with beachy vibes and a colorful atmosphere. Famous for its wave surfing, the town is perfect for an array of water activities like surfing, sailing, boating, snorkeling, scuba diving and more. Since it lacks the influx of mega resorts, this one-road town is perfect for finding small boutiques, tasty taco stands and more. 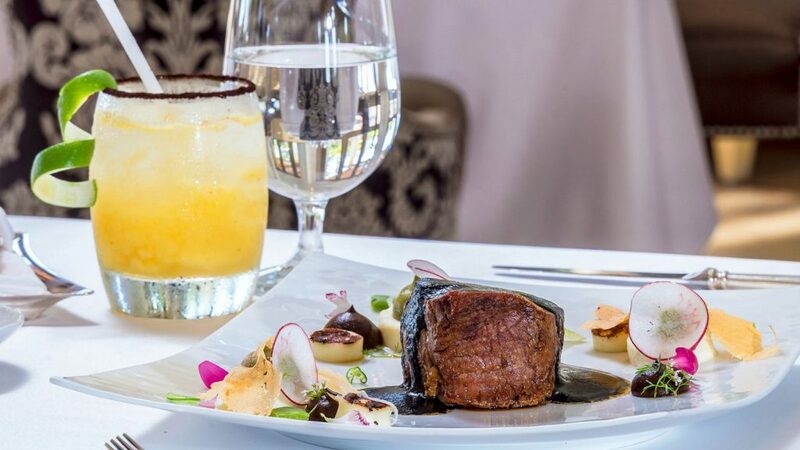 A not-to-miss dining outlet is the acclaimed AAA Five Diamond Award Carolinas, The St. Regis Punta Mita Resort’s signature restaurant serving up modern Mexican cuisine like pozole verde ceviche and suckling pig. Along with lavish décor like tufted chairs, white tablecloths and sparkly chandeliers, the restaurant also features an outdoor terrace, perfect for taking in the colorful sunsets. 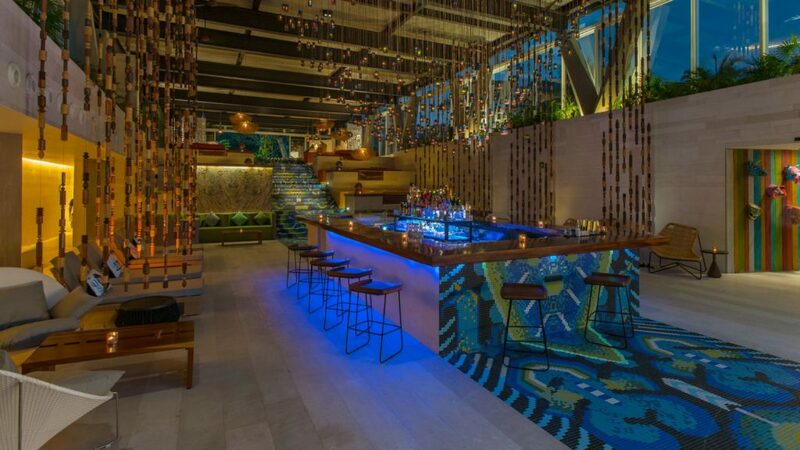 Whether you’re looking for a high energy DJ or a laidback, trendy lounge, W Punta de Mita is where to head. The resort features live music every Thursday, Friday and Saturday and different DJ sets can be found in the signature restaurant, Spice Market or in the dazzling Living Room Bar. The Living Room is a central space with a large bar, colorful couches and pops of vibrant and funky décor—a total Instagram-worthy spot.